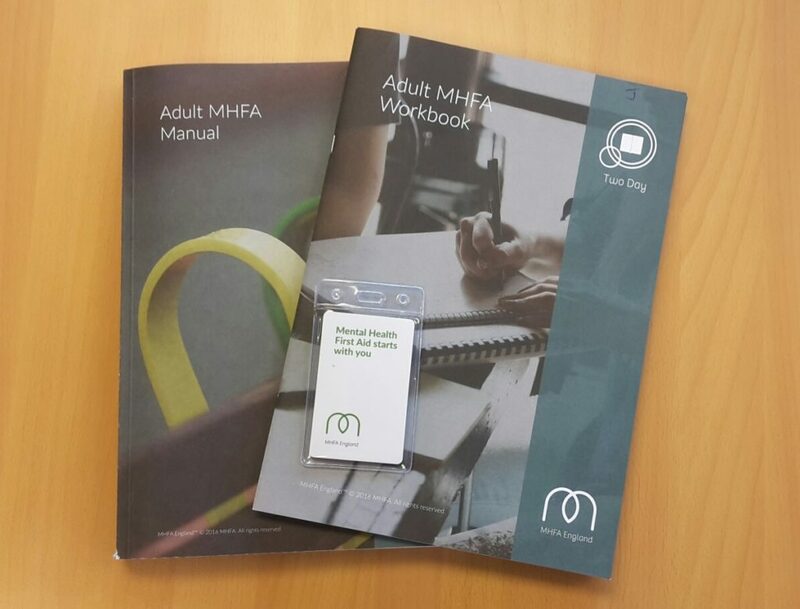 At GLS we are proud to be one of the first companies in our industry offering the 2 day MHFA England accredited adult Mental Health First Aid course openly to anyone who wants to get on board. We need full courses to run (only 8 people each course) so we can keep the costs down and make it accessible to all. By registering your interest, we can then make it happen. Take 2 days of your life. Take this course – it will be worth it – maybe not just for you, but one day , you may actually save a life! Find out more about course content on our Training page. Current costings can be found on our Home page.